We’re back into Naruto Shippuden and we’re covering Episodes 100 to 200 and skipping all the filler. That leaves up with Seasons 6 and 8 respectively. Sasuke vs. Itachi, Naruto vs. Pain and so much more! 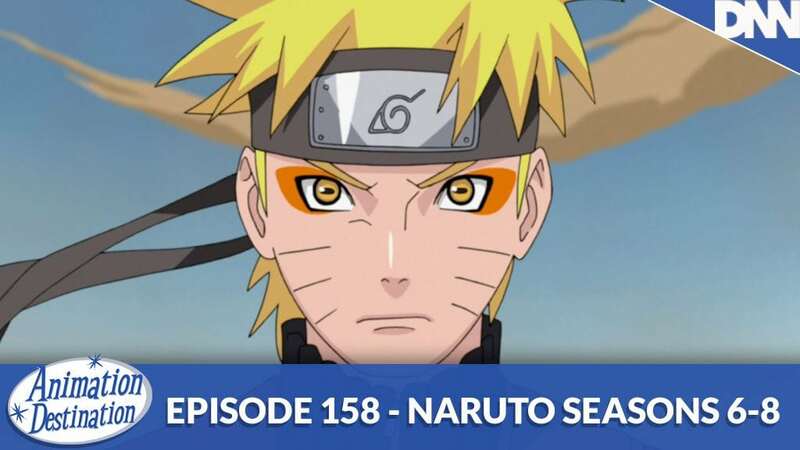 It’s kicking off for real this week on Animation Destinations slow exploration of Naruto!